It can be said that the DC Universe is one of the darkest superhero images producers. Their stories contain deep philosophies of life and justice. In the stories of Batman or Superman, they emphasize the problems of reality rather than the fiction of justice ideal different other types of superheroes story. Therefore, their fans span all ages from kids to adults. The children are witnessed by powerful heroes who destroy the evil in an extraordinary way. Adults are contemplating deep things about the dark side of society. The original Teen Titan series is still a storyline branch of the DC Universe but less noticeable because the main characters here are not superheroes with absolute strength. They are just children. Gradually, animators began to realize the potential of the film when it was shown on Cartoon Network. The audience of the show is mostly elementary school children so the content is not as dark as your first. It began to soften, revolving around the lives of teenagers about student love, the trouble in everyday life, … The purpose of the film became an educational show. 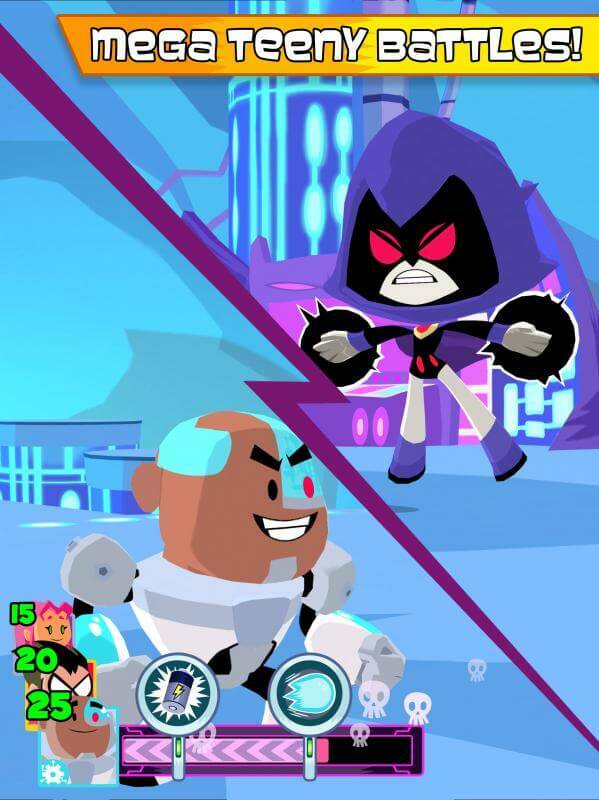 Thanks to that craze, many high-profile game developers started to get Teen Titans story ideas and made more of them for kids. 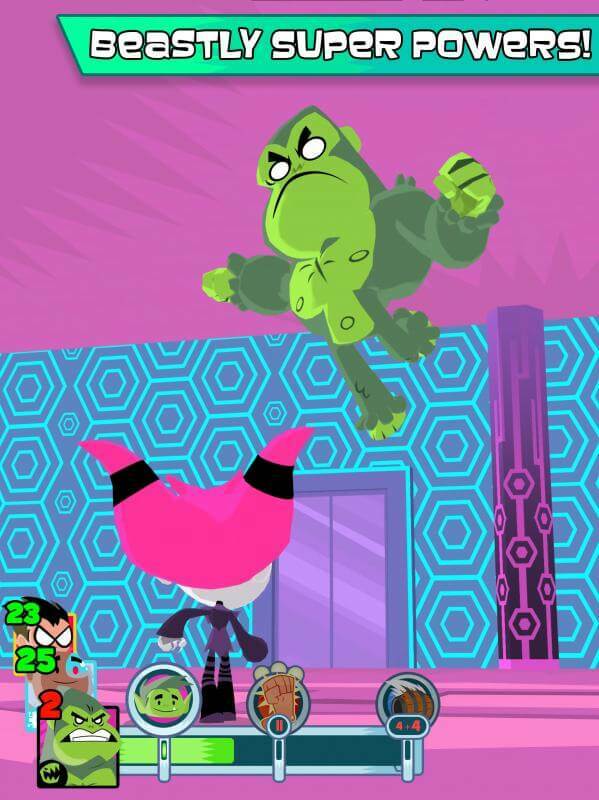 Teeny Titans ($ 3.99) from Cartoon Network and Grumpyface Studios is a clear demonstration when it has been a lot of supporters for a long time. 2018 is the year marking the expansion of the mobile gaming market. Old PC games are revived and favourite modern games have sequels. 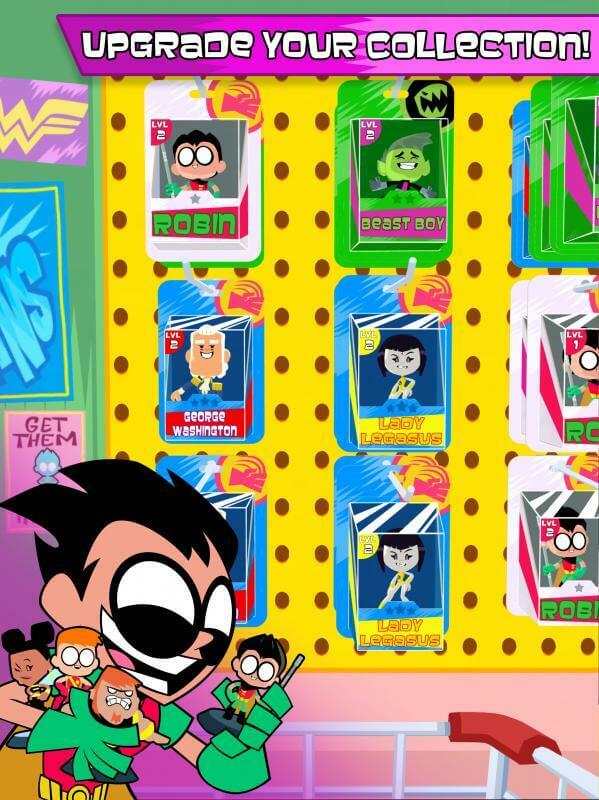 Teen Titans GO Figure! 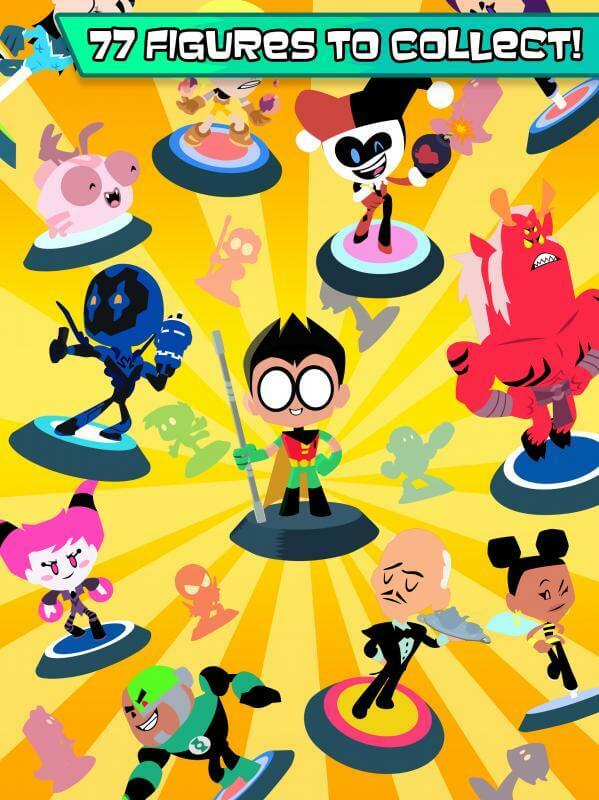 This is the sequel to the previously popular Teeny Titans. First of all, as the name implies, you will have to collect the superheroes and criminals you love through the in-game sales figures. This is different from other card games that do not pay much attention to the elements of the collection. Battles take place in the basic turn-based style, but the skills of the characters are reproduced in the same way as the comics. The plot is also ensured with the logic of modifying character skills as well as the rivalry from comics to the game. Kids games do not seem to meet the demanding graphics. But the game is still designed with interesting 2.5D graphics. The 3D graphics effects still apply smoothly in 2D context graphics. The map is large enough for continuous battles with 360 degrees of rotation to allow the player to view the battle in the most general way. 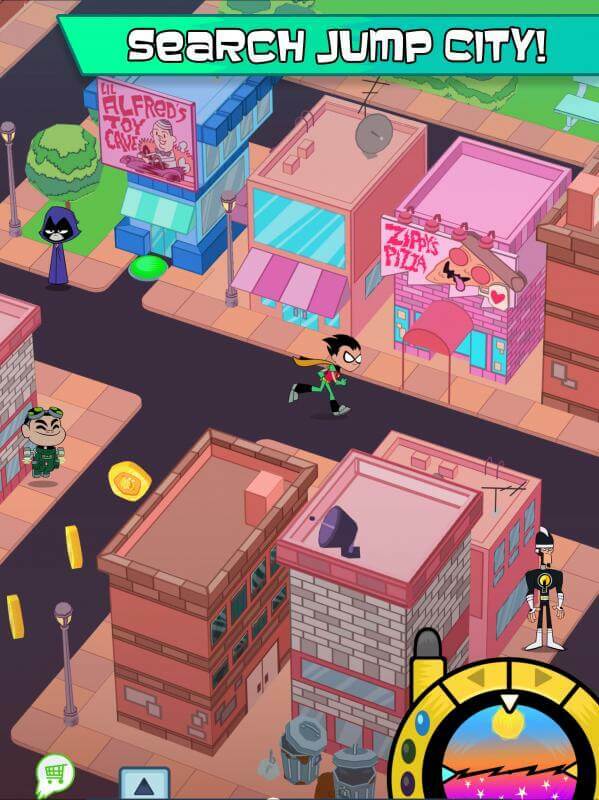 Not to mention the designer also allows players to customize the colour of the superhero costume. You can give Batman a pink Batsuit or a Wonder Woman in black. The gameplay will not be so different from its predecessors, but there are new features added to attract more players. But the game still guarantees the lightness to be suitable for a young age. So, parents can rest assured their children play this game without fear of affecting the character of the child. As a result, the number of people interested and waiting for the game has increased significantly.